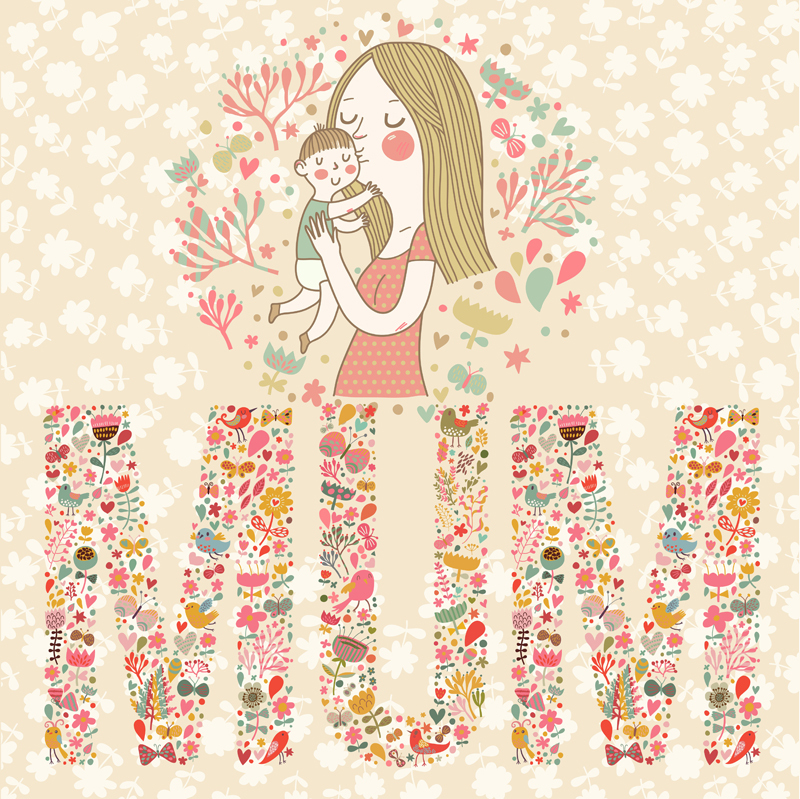 Thank your Mom for all she’s done with one of these thoughtful gifts. 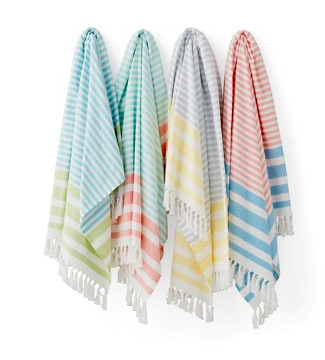 Lightweight and fast drying, this vibrantly striped beach towel by Kassatex is an exclusive-to-Bloomingdale’s design. 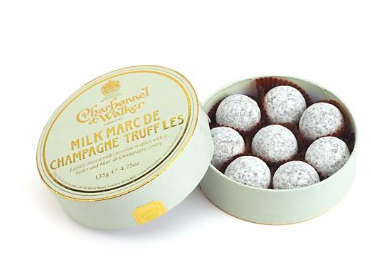 Lightly dusted truffles with a milk chocolate butter and Marc de Champagne center. 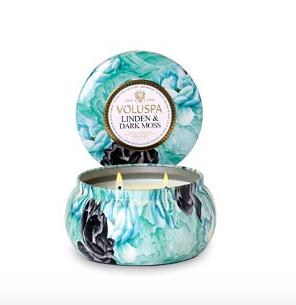 Creamy coconut wax infused with the soft scent of Linden branch, water moss and Blond Tabac fills Voluspa’s artful tin candlepot. 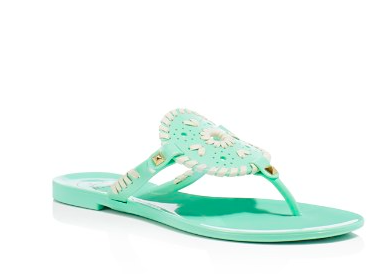 The iconic Jack Rogers style, in a waterproof, pool-ready jelly material that’s ready to make a splash. 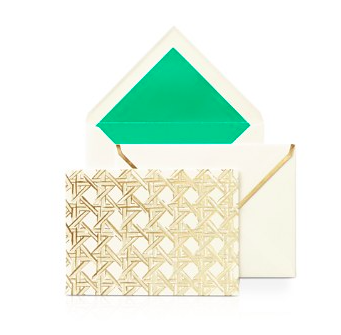 Send a stylish message with kate spade new york’s chic metallic notecards. 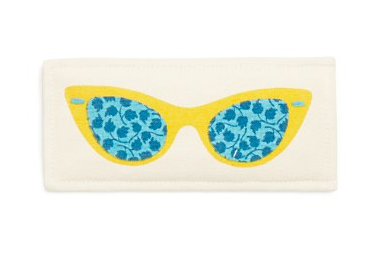 Whimsical designs and glints of gold make chic kate spade new york accessories a well-appointed addition to any office. 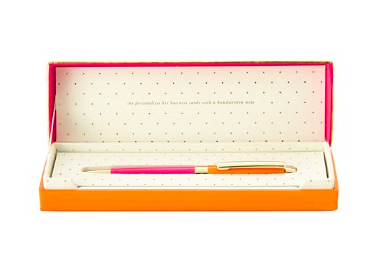 This signature ballpoint pen was included on Oprah’s Favorite Things 2014 edition. 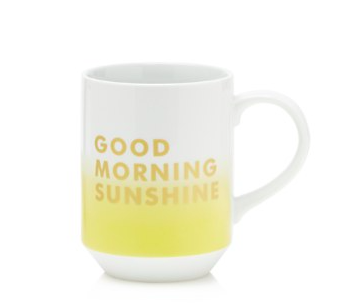 The perfect gift for the home or hostess. 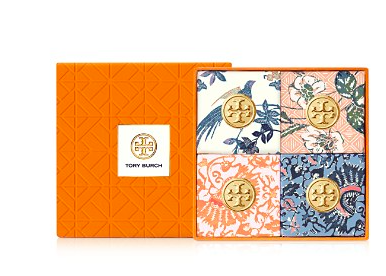 Four blush-colored soaps, individually wrapped in a mix of signature prints, gently cleanse skin with a rich, creamy lather. 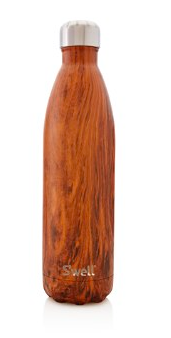 The fragrance captures classic elements in unexpected ways: Floral peony and tuberose blend with crisp citrus notes of grapefruit and neroli, anchored by earthy vetiver. 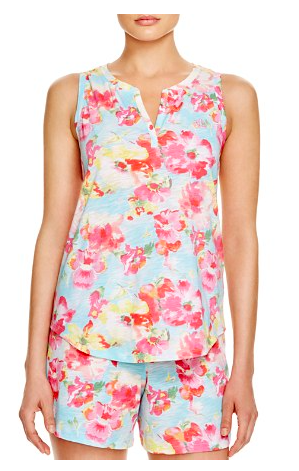 A bright and complex mix—the epitome of tomboy chic. 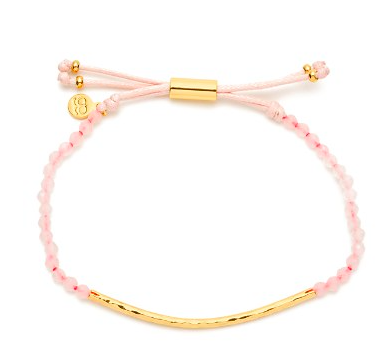 Refresh your favorite stack with Gorjana’s dainty off-duty bracelet finished with a strand of semi-precious beads. 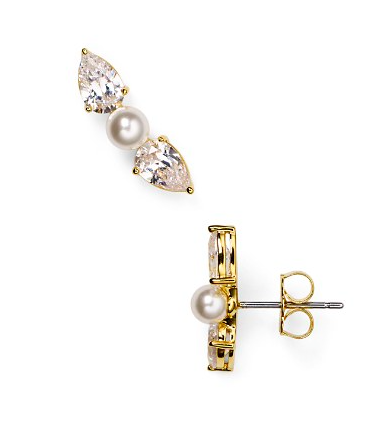 A portion of S’well’s proceeds are donated to UNICEF to help provide clean drinking water to children around the world. The brainchild of three entrepreneurs from Lyon, France, SEE concept set out to deliver chic eye wear at an attainable price point. 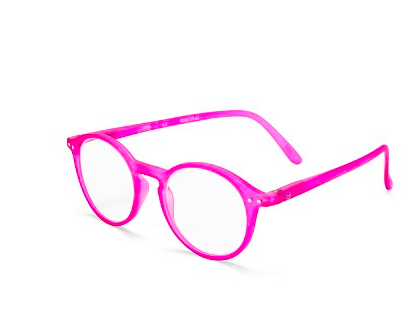 Round out your so-chic eye wear collection with their standout frames. 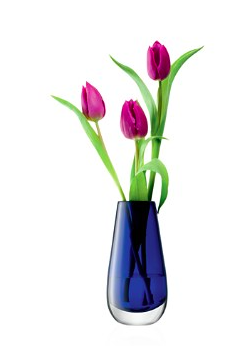 Designed to enhance single stems or impactful tall bouquets.